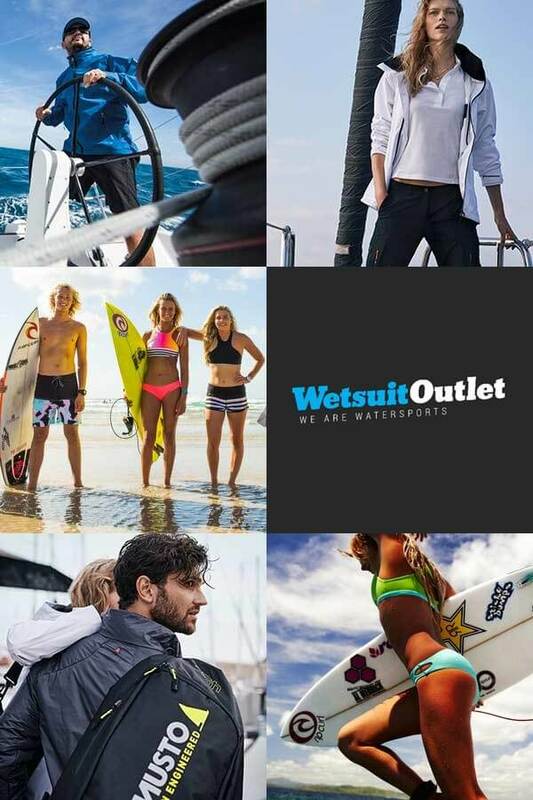 Here at Wetsuit Outlet we have a passion for stand up paddleboarding, which is one of the fastest growing activities on the water. 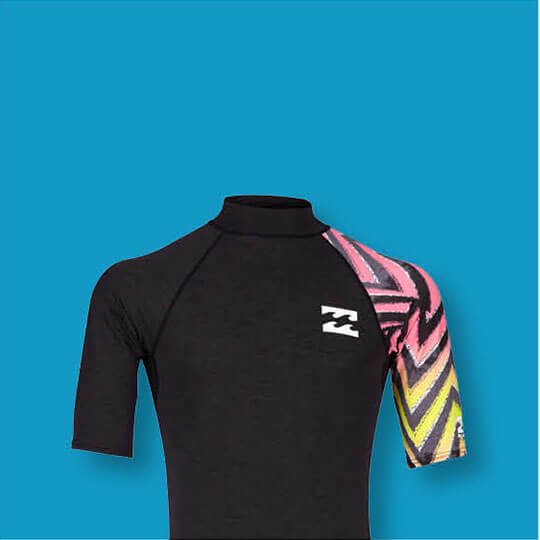 We offer a comprehensive range of paddle boards, SUP paddles, plus all the right clothing, wetsuits, safety kit and accessories to make your day on the water even better. 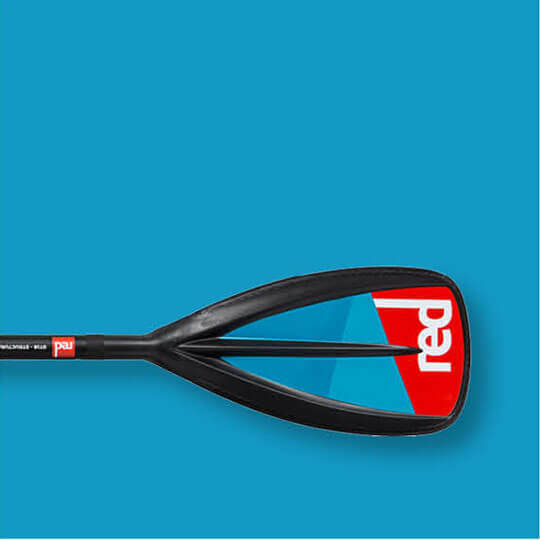 Buying a stand up paddle board (also called a SUP) is one of the cheapest and most convenient ways you can choose to get afloat, whether paddling on the coast, or along placid lakes, rivers and canals. There are quite a few choices to make. 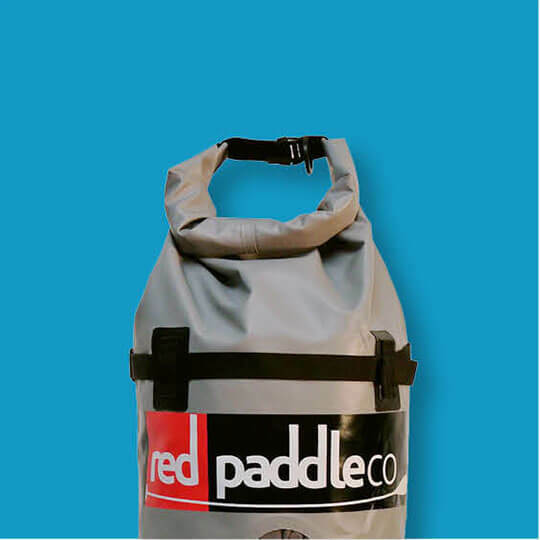 For example, you can opt for a rugged hard SUP board, but buyers often now opt for inflatable paddle boards that are remarkably rigid when inflated and easily transported and stored when deflated. 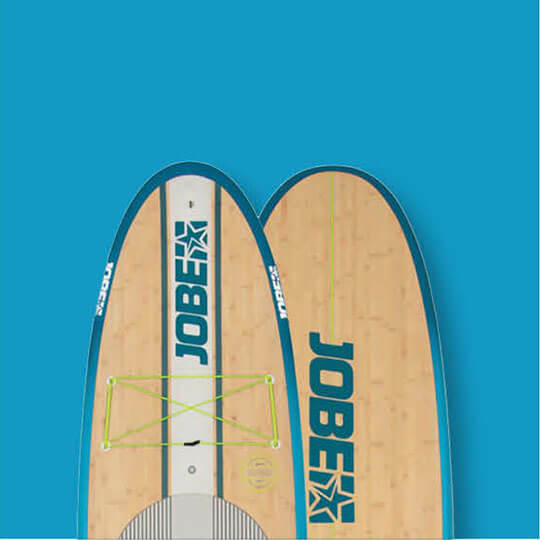 You'll also see there are several styles of paddle board. 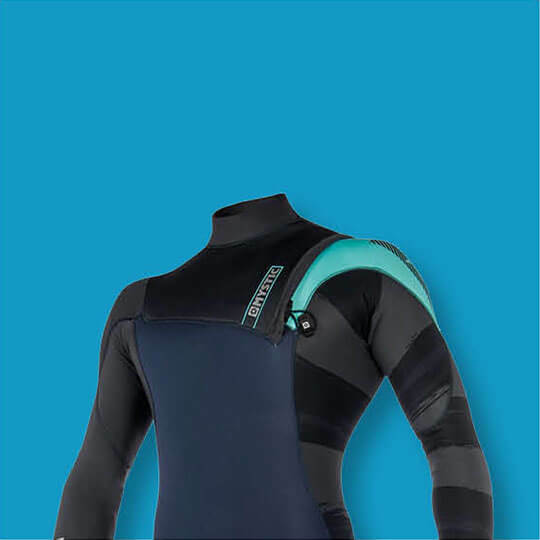 All round models tend to be a good first time pick, with more specialist options for touring, racing and surfing. 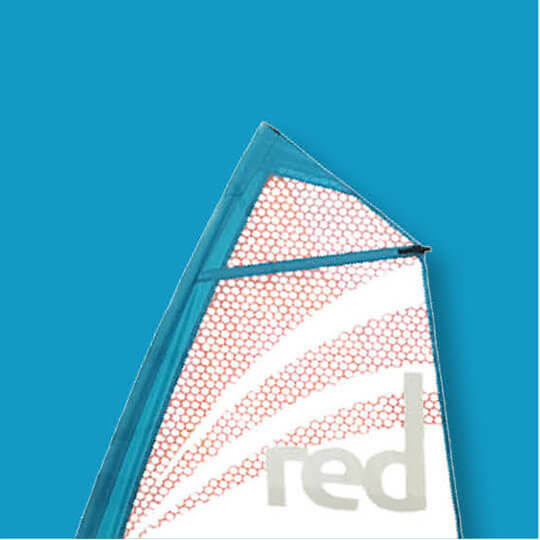 You can even sail some paddle boards using a windsup kit. 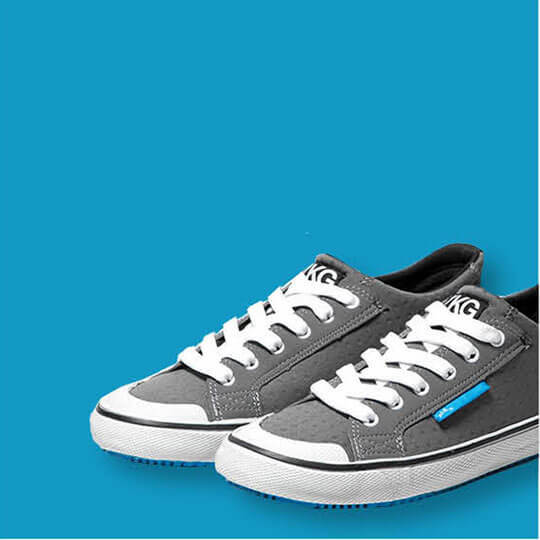 Read our guide to board types. SUP enthusiasts get up to many watersports activities on their boards, from family fun, safaris and fishing, through to more physically active pursuits like catching a wave or even practising yoga. For the majority a gentle paddle is enough but even that gives you a nice workout of legs, torso and arms, without being too strenuous. Anytime you want to rest, or just take in nature for a while, you have a ready made platform on the water to sit or lay down on and enjoy your surroundings. Want to try a paddle board but not sure how you will get on? 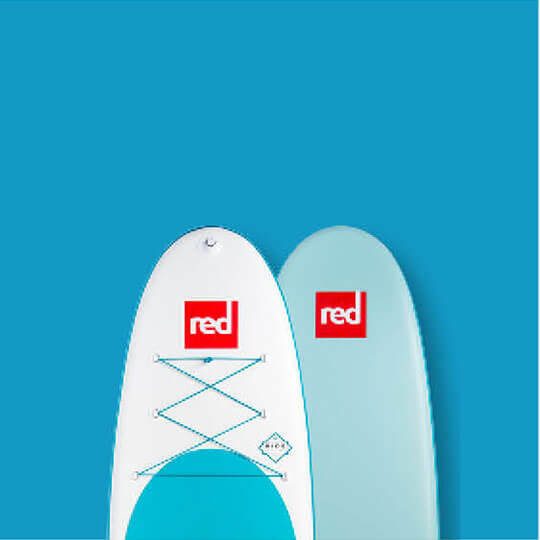 Ask us about our offer to try paddleboarding before you buy and our 0% interest 12-month finance for SUPs and lots of related watersports kit.